McAllister Construction is so confident in the energy efficient design and construction of our homes that we guarantee the annual heating cost for 2 years. We also know you will find that the total energy costs of a McAllister home will be significantly lower than that of a conventionally built home. We take great pride in monitoring the construction process and the skilled energy saving techniques utilized, which allows us to make this heating cost guarantee. In addition, an extensive Quality Assurance Program and a multi-level testing agenda confirm all of our homes conform to our rigid standards. As long as the home is operated in a reasonable way during the heating season, we can predict the number of therms it will take to heat your home. The Home Energy Rating System (HERS) Index is the industry standard by which a home's energy efficiency is measured. The Home Energy Rating System (HERS) was developed in 2006 by the Residential Energy Services Network (Resnet). It's also the nationally recognized system for inspecting and calculating a home's energy performance. A HERS rating is accentually a MPG for your home. 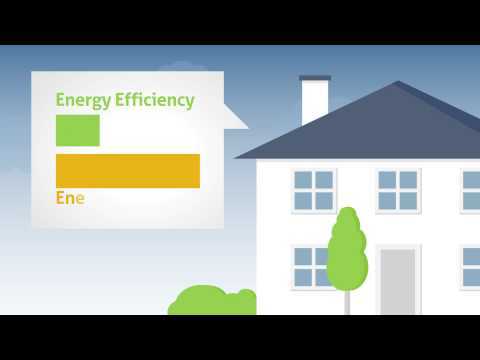 A certified Home Energy Rater assesses the energy efficiency of a home, assigning it a relative performance score. The lower the number, the more energy efficient the home. Every aspect of the home is taken into consideration when calculating a HERS score such as; air tightness, window & door performance, HVAC equipment, and insulation just to name a few. A low HERS Index Score adds value and comfort to a home, which is why we ensure that we use energy efficient construction techniques. McAllister Construction and the HERS Index! It is quite easy for a builder to claim that they build an energy efficient home, but much more difficult for most builders to prove that claim with hard data. What separates McAllister Construction from our competition is that we can clearly demonstrate, with 3rd party verification, that each and every one of our homes is truly energy efficient and a healthy home. We do this by testing and ranking energy efficiency with a nationally accepted protocol so that each home can be fairly compared against others. So before you buy, compare!! We view your house as a system where our standard added value energy features maximize its performance, healthiness, and durability. Raised heel energy trusses on the roof system allows for full depth insulation above the exterior walls. All of our homes insulation is thoroughly inspected for proper installation to ensure a more efficient, tight, and comfortable home. Air leakage in a home makes it feel drafty with room temperature fluctuation. ENERGY STAR and Low-E windows and doors help keep ultra violet light out and the heat in. All holes, joints, penetrations, ductwork, and electrical outlets are sealed during the construction phase to reduce air infiltration, stop moisture intrusion, and increases energy savings. HVAC duct system is balanced and tested for air leakage. We perform a blower-door test to determine how tight each home is. All our homes have Energy Recover Ventilators. The basement is the single most energy consumption part of a house. Our basements walls are fully insulated. ENERGY STAR qualified lighting & appliances that help save money. We use 100% LED lighting!! 2x6 wall construction means more room for insulation!! 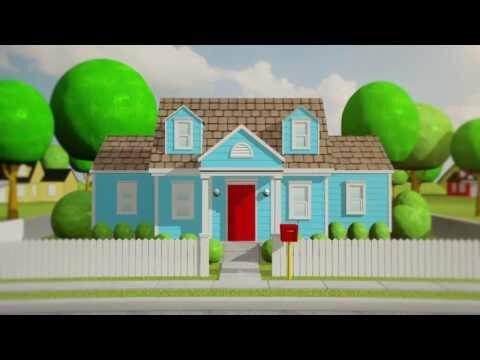 ENERGY STAR Certified Homes: Better is Better.